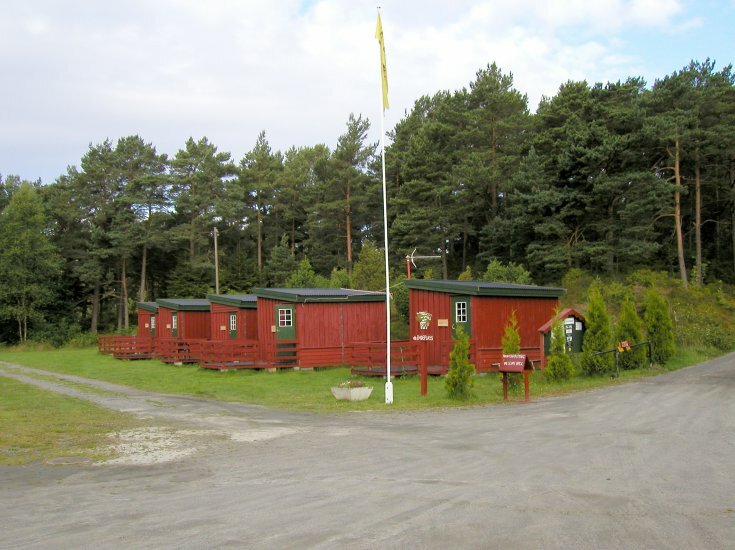 The campsite is beautifully located by the inlet to the coastal town of Stord, south of Stordøya. Run off from E-39 at Leirvik and follow the signs. The distance to / from Leirvik center is about 1 km or approx. 15-20 minutes walk. 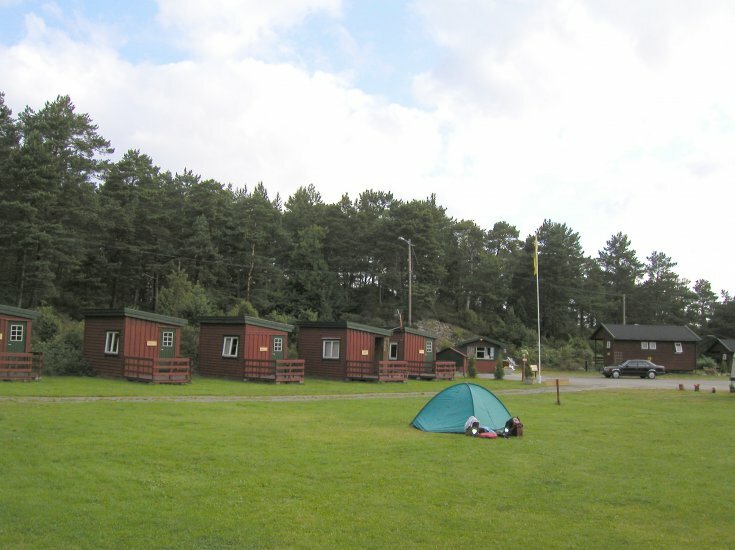 The camp has nine cottages, twenty places for campers / caravans and approx. ten tents. New sanitary building / kitchen / laundry room with good standard. 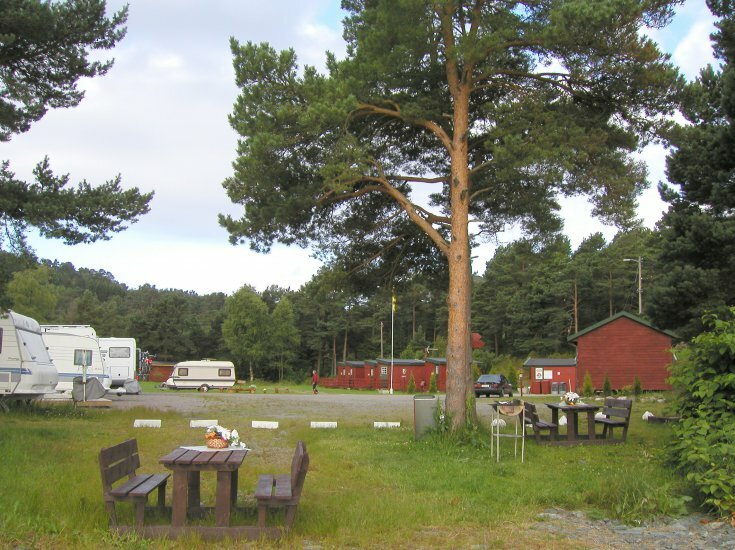 Sponavikjo is a small and quiet campsite, no noise from major roads. It is a short distance to the beach, rocks and paths. From the rocks you can fish in the sea. Rental of bicycles. Internet. Seek tourist information in the Cultural Center. Leirvik has much to offer. Use the local map and be familiar with the town and its surroundings!